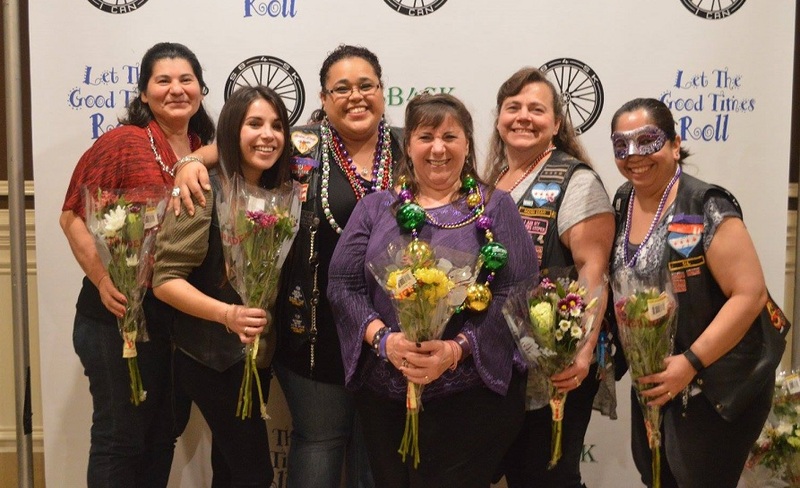 Special Bikes For Special Kids Fat Tuesday Event! 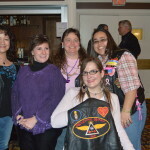 What a Great Fat Tuesday!!!! 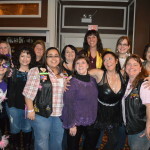 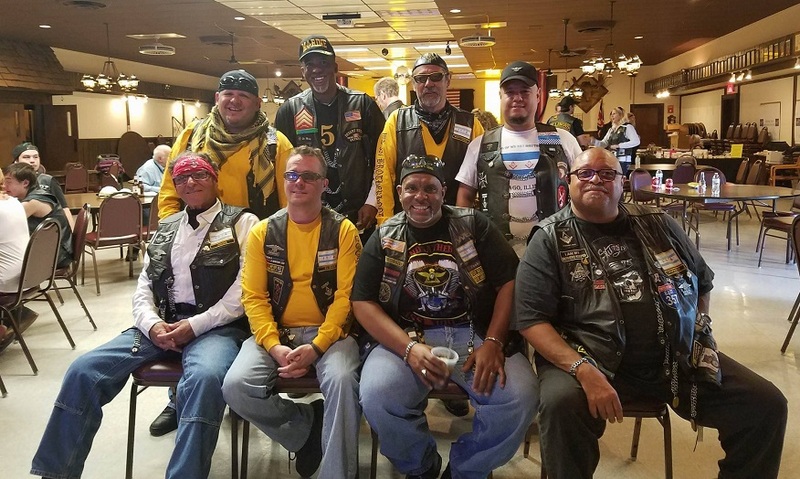 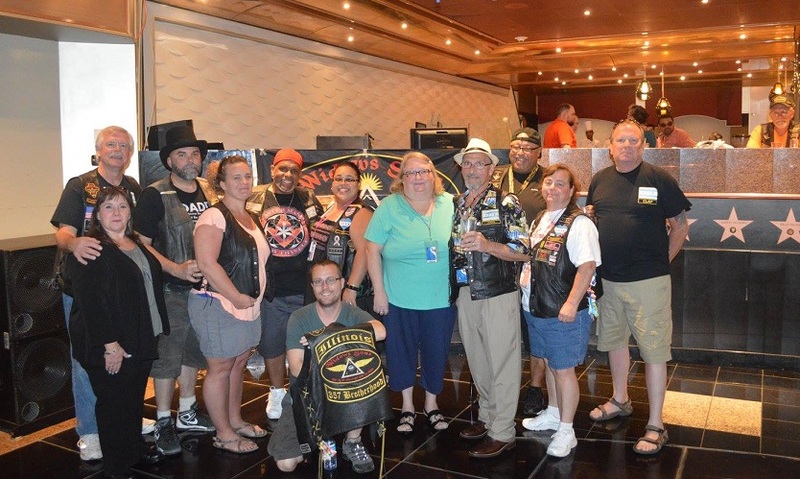 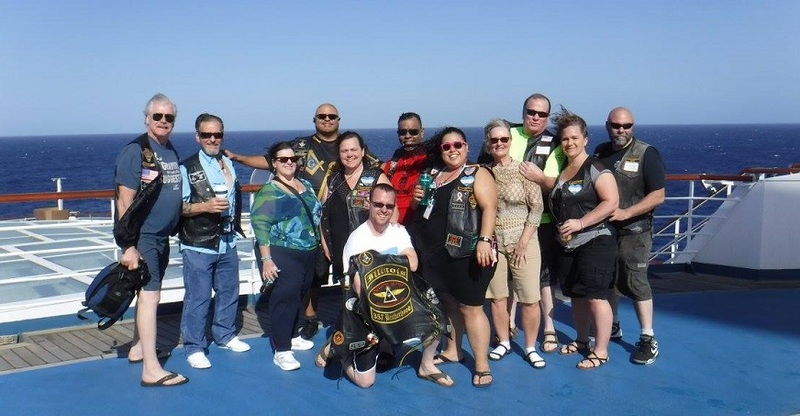 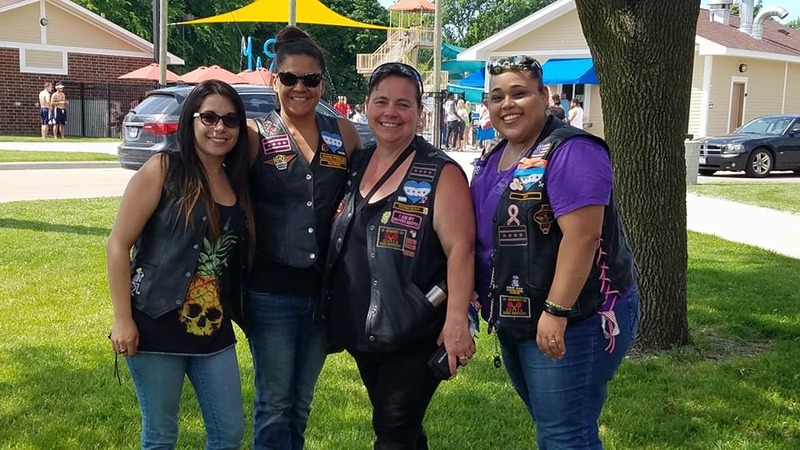 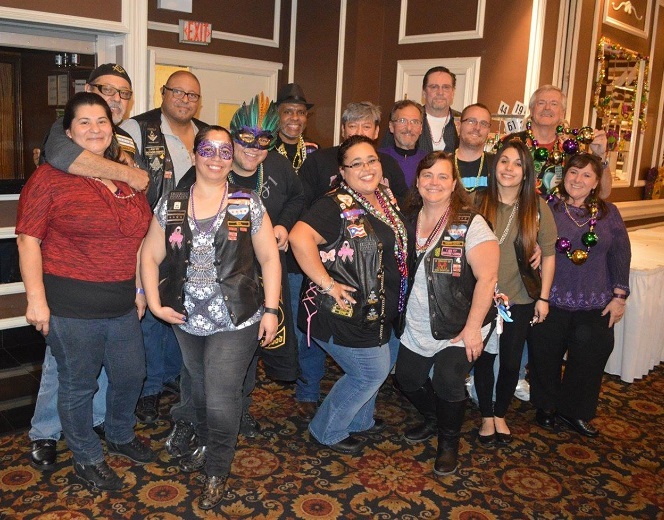 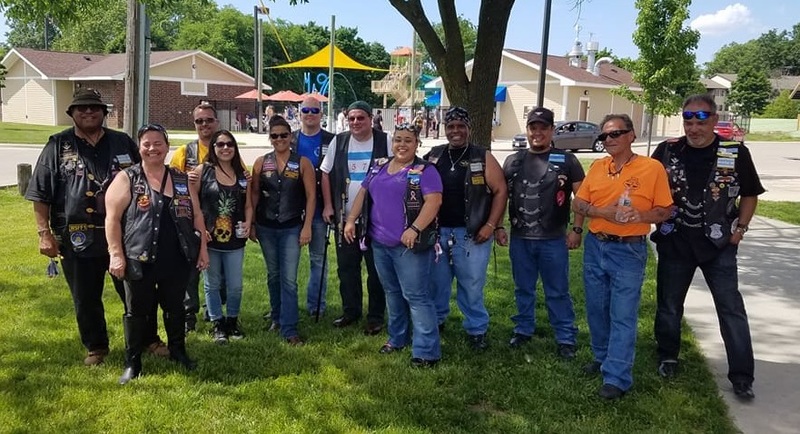 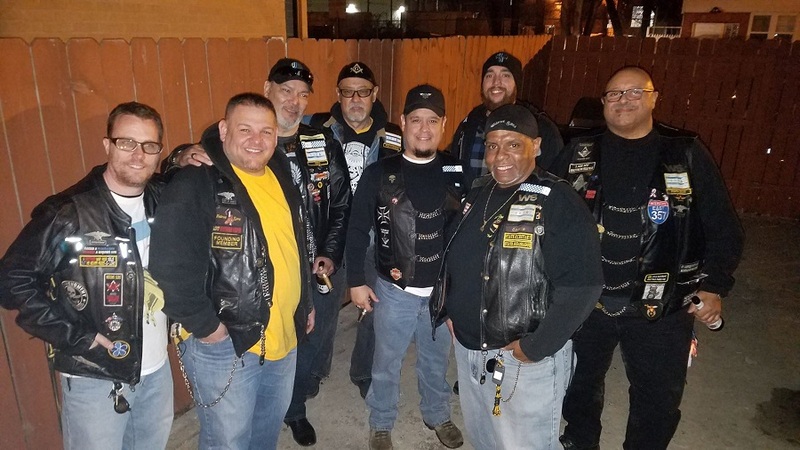 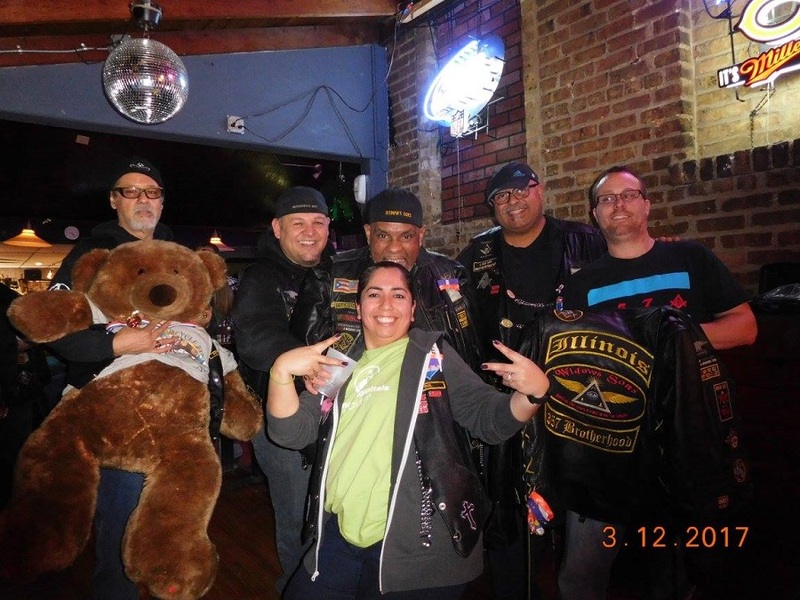 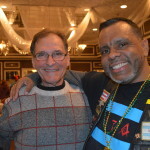 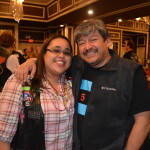 On Feb 17th members of 357 Brotherhood and their lady’s attended MIB# 1178 Annual Mardi Gras event ” Special Bikes For Special Kids” at the Diplomat West in Elmhurst, Illinois. 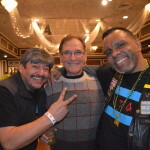 This event is one of the best around and for a great cause. 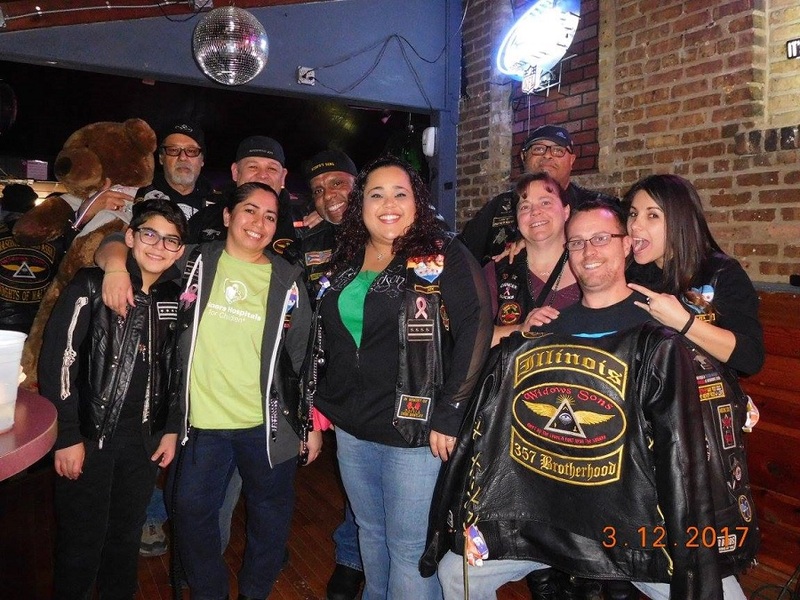 357 was very honored to support this great fundraiser. 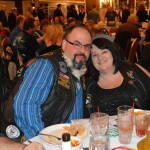 We had 2 tables full of Brothers and Sisters enjoying a great evening of good food and GREAT FELLOWSHIP!!! 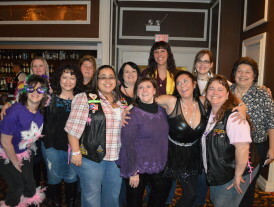 Widows Sons were definitely in DA House!!! 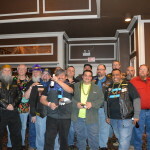 We had the following chapters represented Cornerstones, Knights Of Malta, Darkside, Brazen Serpent, Knights Of Solomon, and of course 357 Brotherhood. 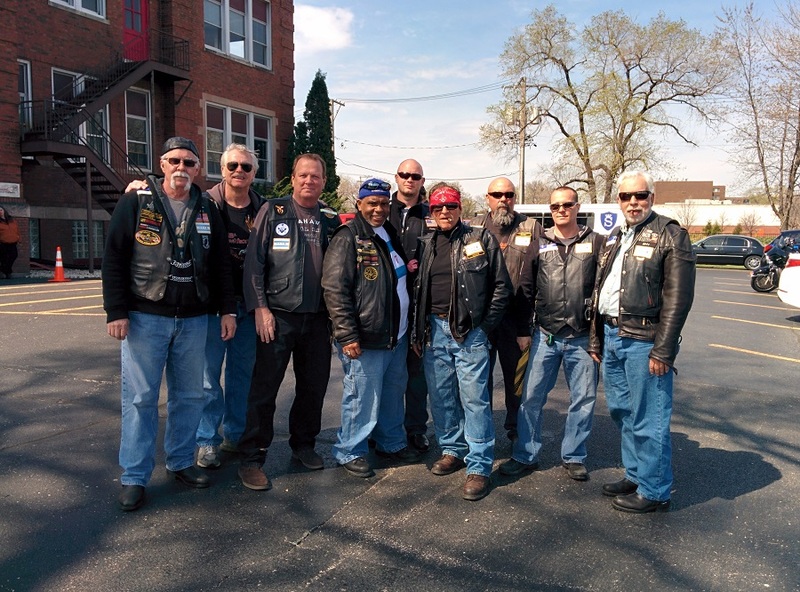 Once again demonstrating to the public that Widows Sons stand united and support our Blue Lodges!